Join Us for London's Biggest Halloween Rave. 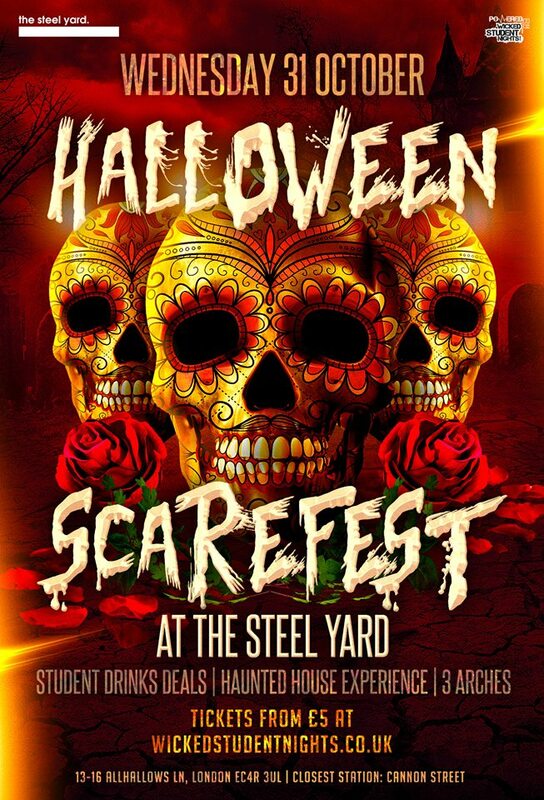 Enter The SCARE FEST for the biggest and Scariest Party this Halloween at the Steelyard under the Arches of Cannon Street Railway! Expect huge production, horror experiences and some Screeeeams!